A Holiday, Spring Break in Orlando or Summer vacation doesn't mean you need to be sans sand and surf. 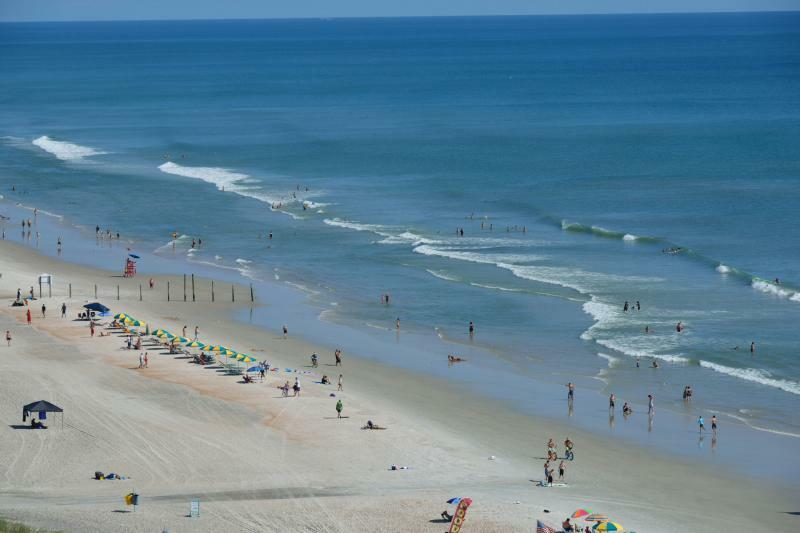 If you're in need of a little fun in the sun there are plenty of beaches near Orlando. Hop in the car and drive to either side of the sunshine state and experience some of the most beautiful beaches in Florida. 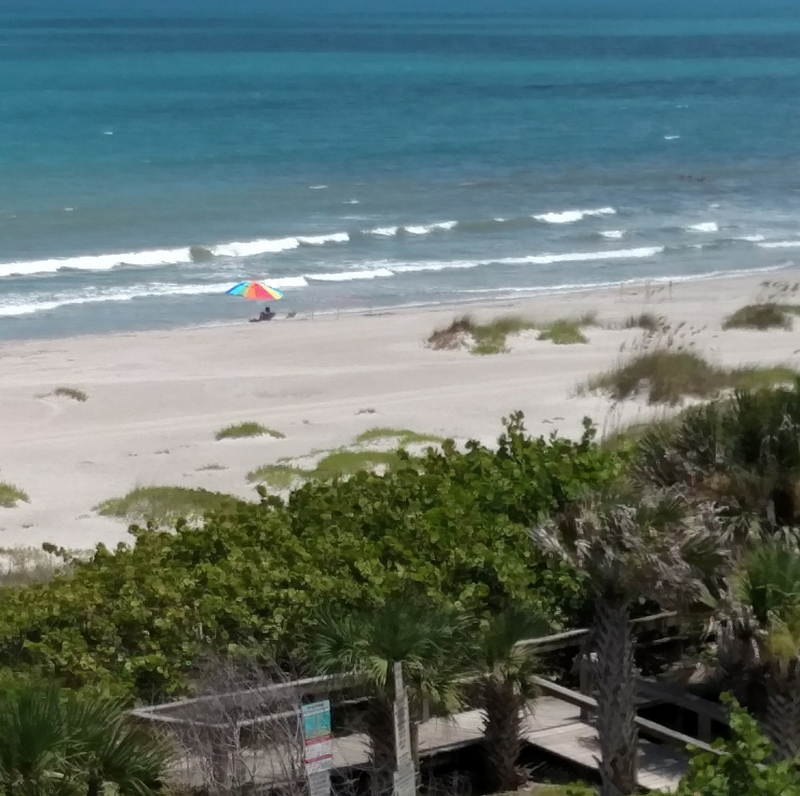 The closest beach to Orlando, Cocoa Beach is a great day trip during spring break or the scorching summer months. The strip is full of family friendly hotels in Cocoa Beach and if you're planning a beach day with your 21 and up friends, Coconuts on The Beach is a must for food and drink near the beach in Cocoa Beach. 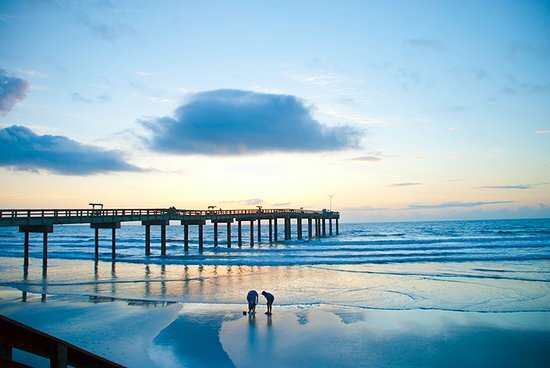 One of Florida's most beautiful beaches, Daytona Beach is just a short drive from Orlando. Drive right onto the sand and soak up the sun. There are also plenty of shops and Daytona Beach restaurants along the boardwalk. St. Augustine Beach is a city in St. Johns County, Florida, United States. Ponte Vedra and Cresent Beach make up the 42 miles of pristine beach in St. Augustine. 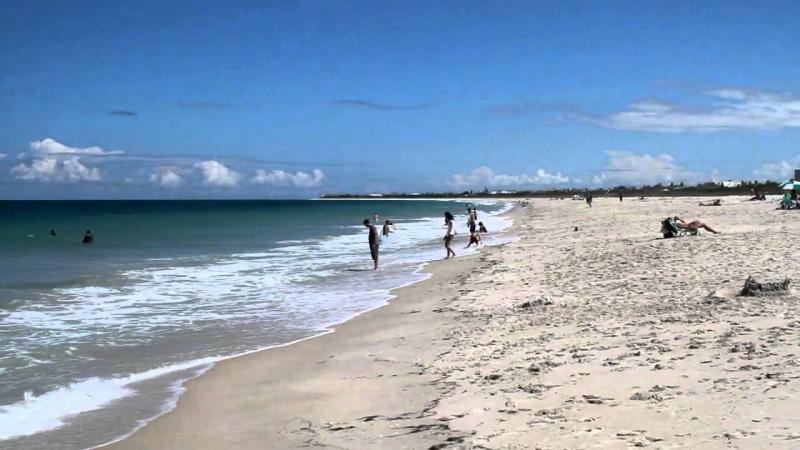 Vero Beach is a small Florida city, with Atlantic-facing beaches on a barrier island across the Indian River Lagoon. Clearwater Beach, Florida is a barrier Island located on the West coast of central Florida on the tranquil Gulf of Mexico. 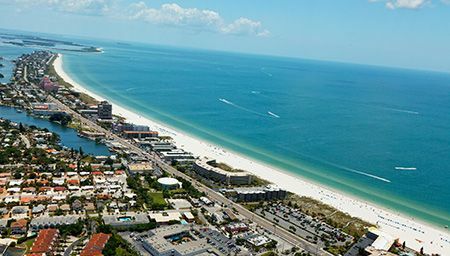 One of the most southern and beautiful beaches in Tampa Bay, St Pete Beach, formerly known as St Petersburg Beach, is a local favorite. 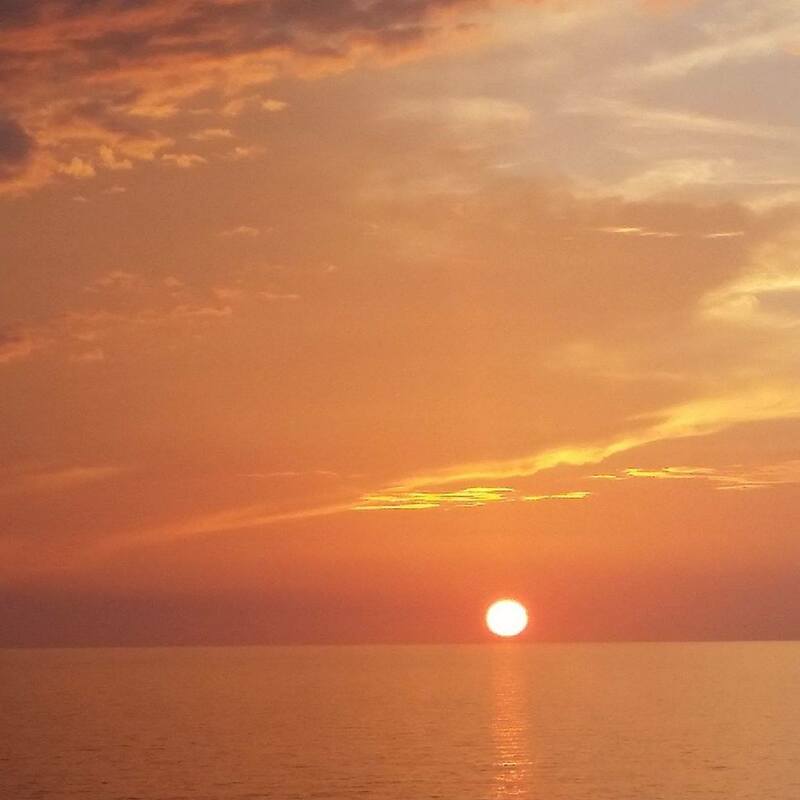 St Pete Beach is not as populated with tourists as Clearwater Beach but still offers beautiful sunsets, popular nightlife in St. Pete, great restaurants & plenty of day and night activities. Surfs up! 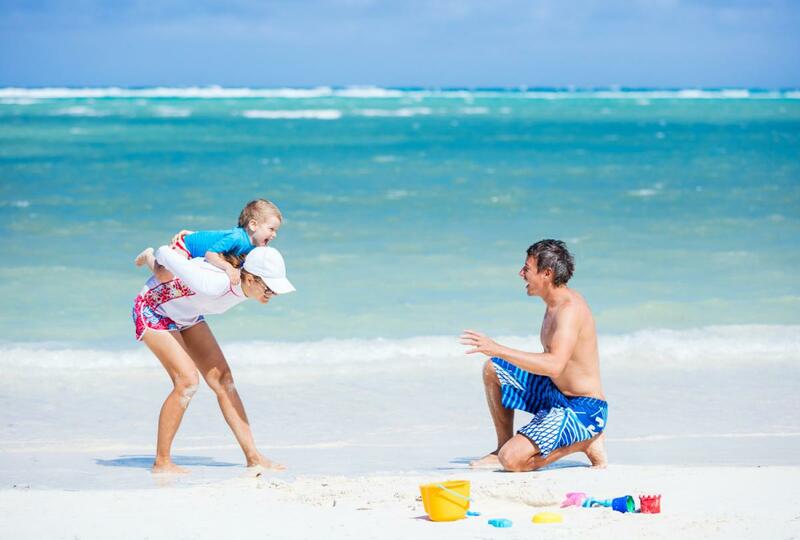 Pack a beach bag and spend the day at one of the many beautiful Florida beaches within driving distance of Orlando.